Want To Find Cheap Mortgage Deals? These Improvements Will Make It Possible! People in the UK search for the best and cheapest mortgage deals. You will be astonished to know that only one in three get it. Why is such a low success rate? Experts say that people do not go for it well-prepared. Also, they get trapped into false promises made by lenders. Due to the cutthroat competition, sales representatives do not hesitate in committing anything. When the deal gets through, most of the promises do not come into the reality. There is no point in regretting it later. According to those who know the mortgage market, it is essential to spend some time in study. Also, some fundamental improvements are also needed. 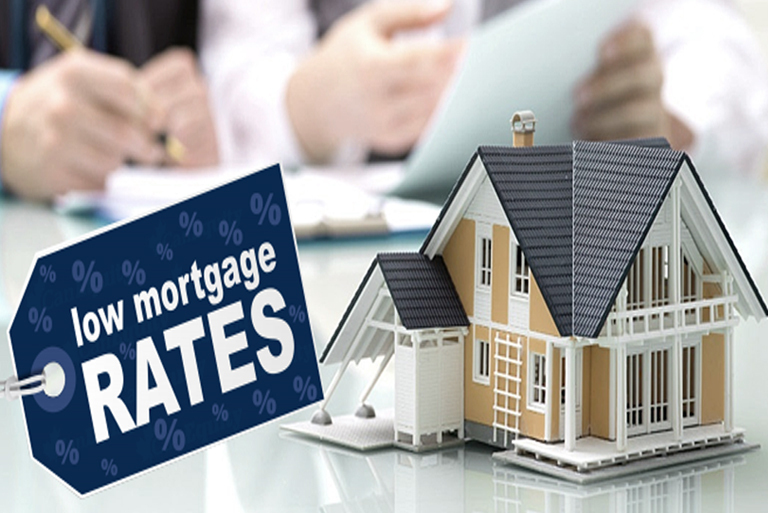 Do you think that it is quite difficult to compare different mortgage choices and choose the best one? Well, nothing is tough if one approaches systematically for it. If one goes for it with proper study, then the percentage of people who close the cheapest mortgage deal can be significantly improved. How to achieve it? Here are a few ideas. If the lenders share the eligibility and qualification criteria to the borrowers at the early stage, then it will make a substantial difference. Since both borrowers and brokers have sufficient knowledge about it, the process of negotiation becomes easy. Based on the information, online tools can also be created. There must be an easy mechanism of comparing mortgage brokers. Thus, lenders can compare deals faster and more accurately. There are quite a few tools available to choose an intermediary. The eventual cost of a mortgage largely depends on their choice of intermediary. Many times, lender choose expensive mortgages that place business with a handful of lenders. Hence, good and effective methods should be developed to pick the right choice. Customer engagement is also equally important. It is possible to improve the situation by merely developing innovative tools for better customer engagement. There is another efficient way of converting customers from expensive mortgages to cheaper mortgages. Technically called ‘mortgage prisoners’, they end up in paying excessive amounts. Lending practices should be made such that they can find out the affordable deal. Several steps are needed to facilitate lenders in finding cheap mortgage deals. If the efforts are made sincerely by those who own the process, then lenders will largely get benefited. The regulators can only suggest the industry-wide agreement. The bigger responsibility lies on the shoulders of lenders and brokers. They should develop industry-wide agreement to approve loan applications when someone is an existing customer applies for a new mortgage deal. It should be checked whether there is any pending loan? Also, the payment history must be checked. If the factors mentioned above are taken care of, the process of finding cheap mortgage deal will become simple for the borrowers. They will need less time in searching mortgage that is affordable and easy. Not only it is beneficial for lenders, but for the mortgage market also.